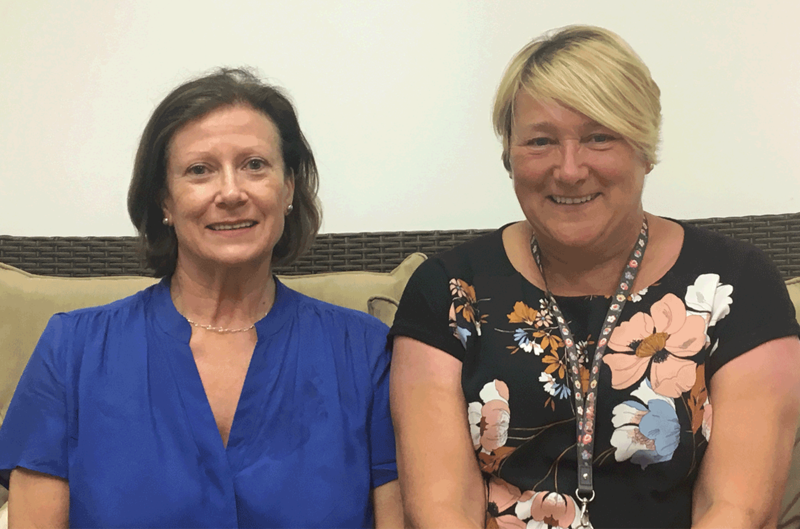 With over 60 year’s worth of experience between them working in the community and healthcare industry, Alison and Terry are both registered nurses who will oversee the team of carers and create personalised care plans based around clients’ individual needs and lifestyles. They have both dealt with the full spectrum of needs, from low level, to the most complex. Alison and Terry will also be working to ensure other members of the team have the knowledge and tools they need to provide the highest quality care. They form part of the Senior Care Team that provides 24/7 support to both clients and carers.